My good friends at small group tour operator Encounters Travel today launched a selection of eight brand-new tours in Africa, which offer a wealth of once-in-a-lifetime experiences... from gorilla trekking and white water rafting in Uganda, to searching for big game in remote Zambia and kayaking on Lake Malawi. Another destination they tackle extensively is Tanzania - a country famed for Mt Kilimanjaro, tallest mountain in Africa - as much as its wildlife, and especially during the great migration. Here are my two top tips for exploring Tanzania. Both options offer a combination of raw, bucket-list adventure with the comfort of staying in quality hotels and lodges. And if - like me - you care about leaving a positive impression and impact on the countries you visit, it's worth knowing that every project you book contributes to local projects on the ground. Encounters Travel is offering a brand-new Savannah & Sands tour of Tanzania (with a touch of Kenya thrown in) Available for travel throughout 2013 from £1399 ($2910) per person, the price includes airport transfers, 11 nights’ varied accommodation in hotels, lodges and safari camps on a mixed-board basis, all entrance fees as well as a local tour guide throughout. Flights are excluded. 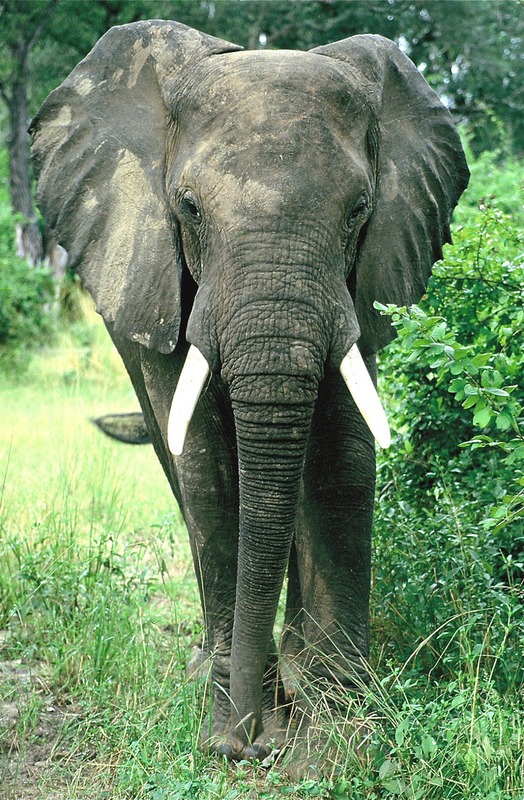 Offering a perfect mix of wildlife and relaxation, this tour provides a great introduction to East Africa. Arriving in Nairobi, head south across the border to Arusha, gateway to the wildlife heart of Tanzania, followed by a Serengeti safari, making stops at the Ngorongoro crater, home to an unrivalled density of wildlife, and Olduvai Gorge - said to be the birth place of man! After the wildlife experience head towards Zanzibar, via the mountain town of Lushoto. 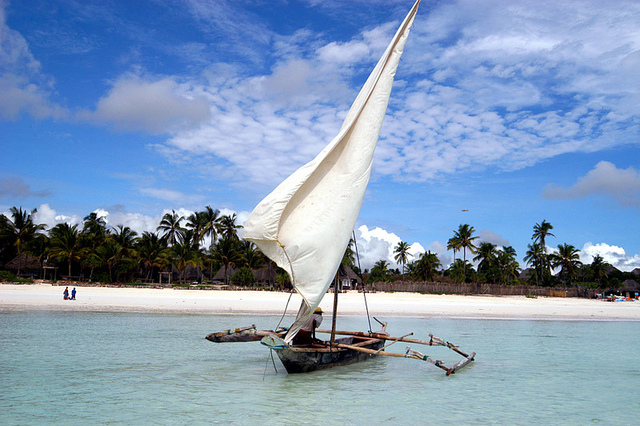 Visit historic Stone Town and its spice markets, then relax at the beach and enjoy a spot of swimming and snorkelling, before finishing in Dar es Salaam. Experience stunning panoramic views on one of the world’s most renowned walking routes, on a Classic Kilimanjaro Trek with Encounters Travel. 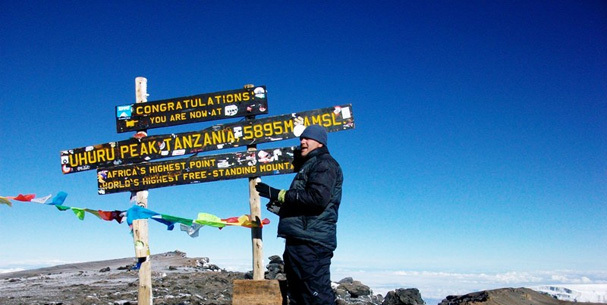 The adventure specialist is offering this iconic climb of Africa’s tallest mountain from £1099 ($2290) per person in 2013. The price includes airport transfers, seven nights’ varied accommodation in hotels and mountain lodges on a full-board basis, all entrance fees as well as a local tour guide throughout. Flights are excluded. This trek takes guests on the popular Marangu route, which steadily climbs through rainforest, heath and moorland, stopping at Zebra Rocks, so-called because of its distinctive black and white stripes, before reaching alpine desert in the saddle of Kilimanjaro. 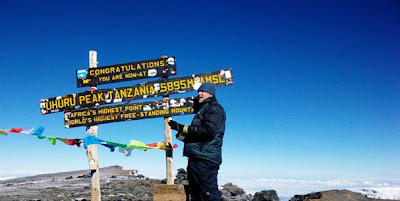 After six hard and breathless days, the group finally reaches Uhuru Peak (5,895 m) - nicknamed the ‘Roof of Africa’.